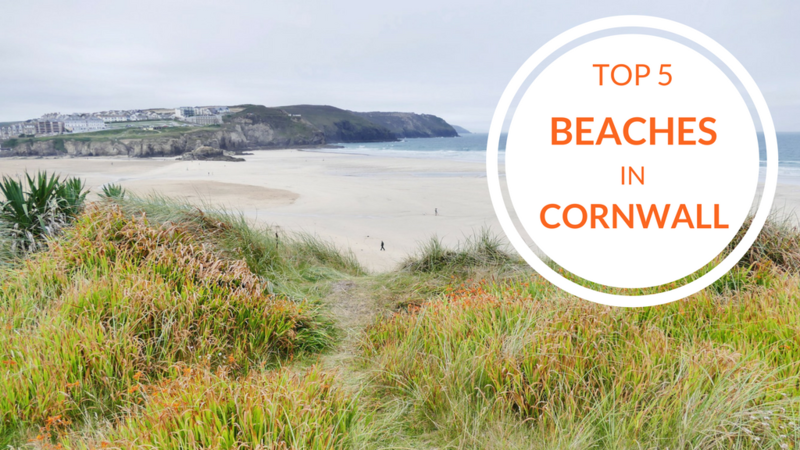 Cornwall is a paradise of sandy beaches, wild moors and exotic plants. 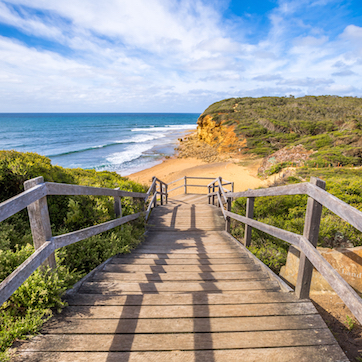 Surrounded by sea on three sides, the choice of beaches and coastal walking is spectacular. Inland you’ll find rural lanes bursting with life and dozens of sleepy villages to enjoy a slower pace of life. For a walk on the wild side, don’t miss Bodmin Moor or the old mining sites. 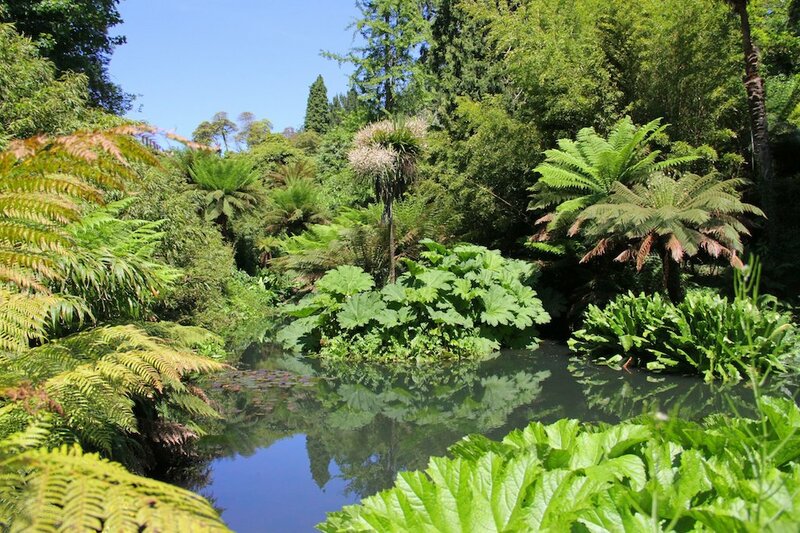 Cornwall is not short of fantastic gardens either; top picks include the famous Eden Project, the magical Gardens of Heligan or subtropical Trebah Garden. 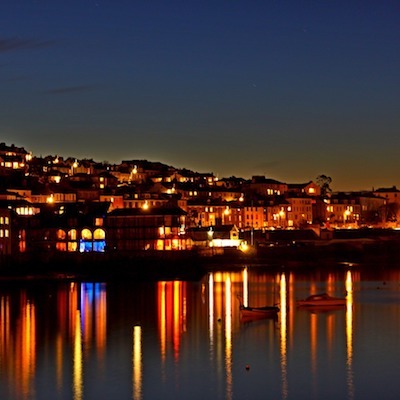 With a coastline that is dotted with fishing villages, visitors will be spoilt with the foodie delights and fresh fish on offer. No trip is complete without a pasty or Cornish cream tea either. 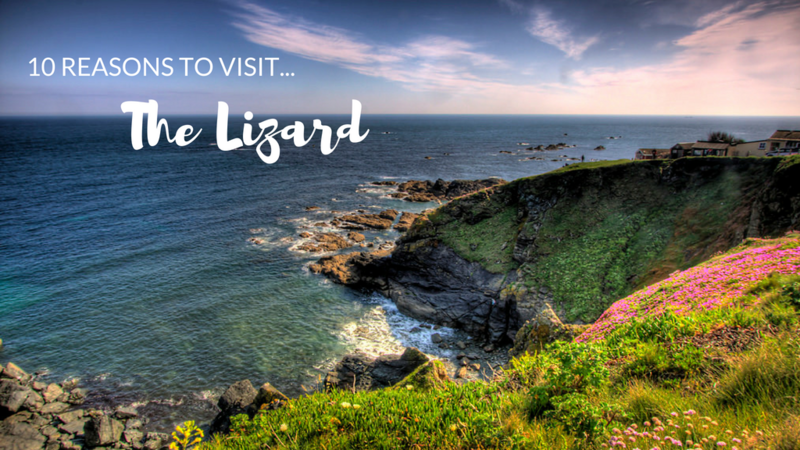 Cornwall is blessed with miles and miles of the most photogenic coastline you can imagine. 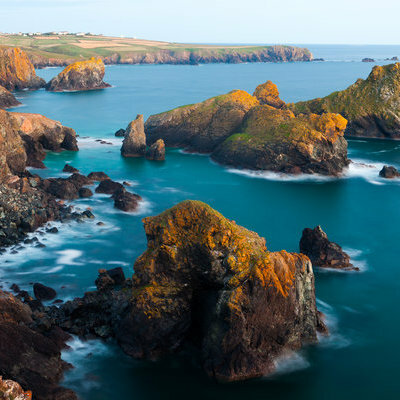 Mullion Cove, pictured above, is just one of 100s that we could have picked. 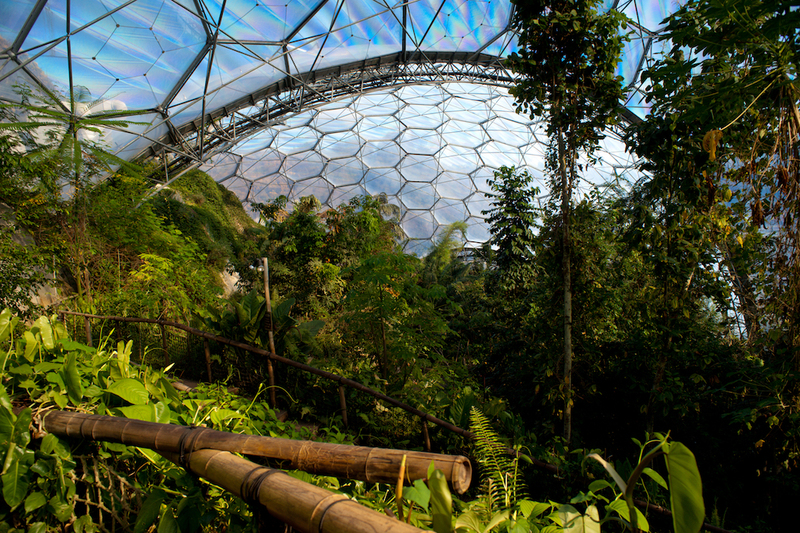 Cornwall is a horticulturist’s dream – it has numerous gardens including the once lost gardens of Heligan and the world’s largest indoor rainforest at the Eden Project. Whether you like your sea filled with waves and surfers or covered in gently bobbing fishing boats you’ll find a cove to call your own. 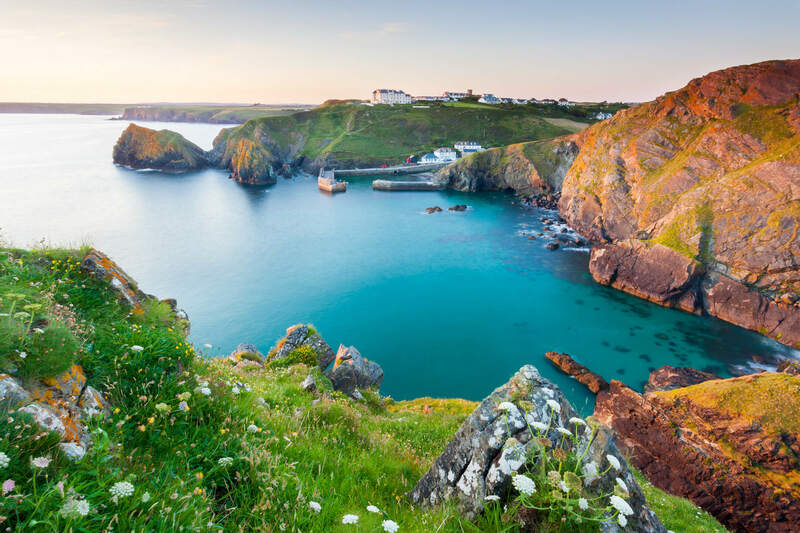 Newquay attracts surfers from around the world to its currents and nightlife while sleepy villages like Polperro offer peace, quiet and a pub lunch. 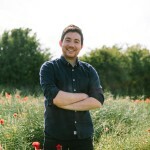 Have we discovered Cornwall’s best pasty? 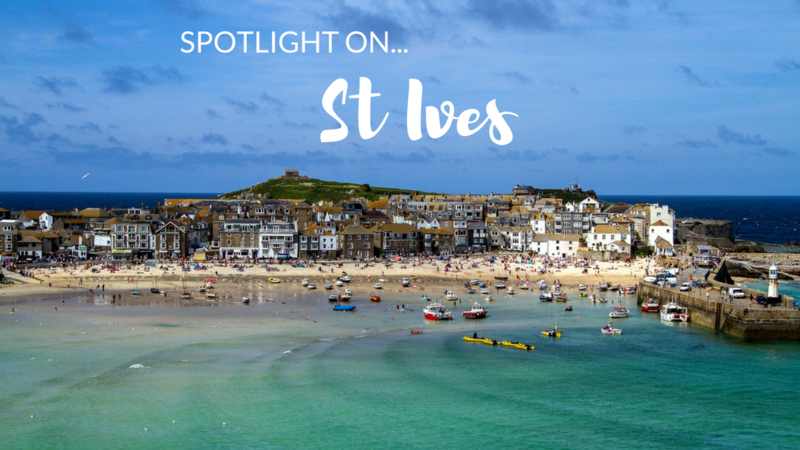 You’ll have to read our savvy guide to St Ives to find out! 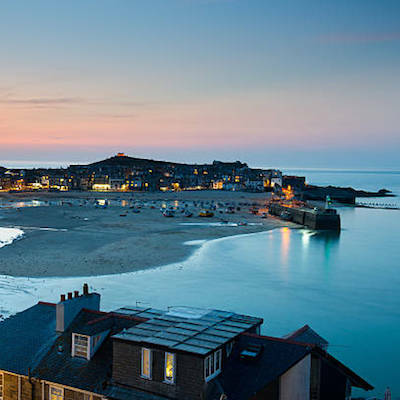 From galleries to go-karts, we get under the skin of this adored seaside town. 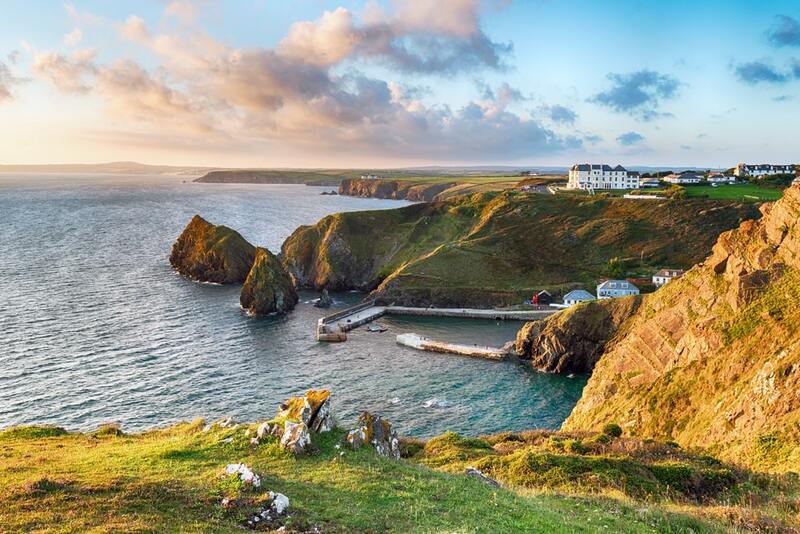 Quaint fishing ports, gorgeous coves, and horizons for days; here’s why YOU need to the visit Cornwall’s most luscious coastline. 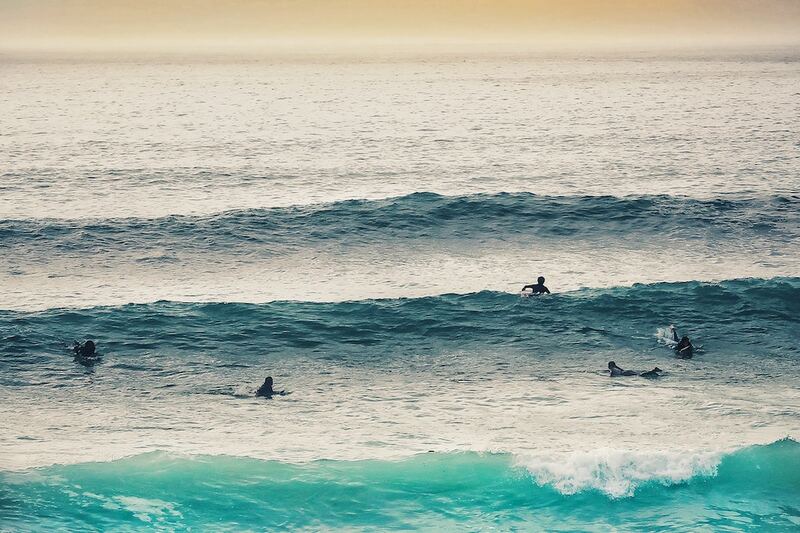 Can’t decide where to plant your surfboard? 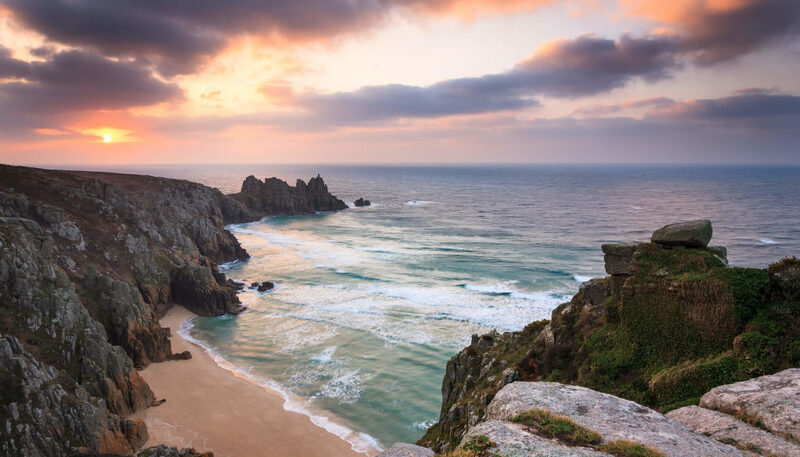 Check out our guide to Cornwall’s best and brightest destinations and start planning your short break today! 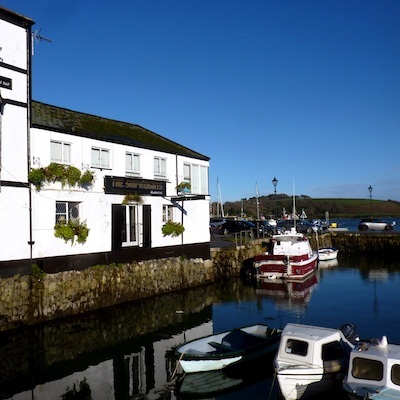 Set on the edge of an area of outstanding natural beauty, at the mouth of the beautiful Fal River, Falmouth is packed with art galleries, family friendly attractions and maritime history. 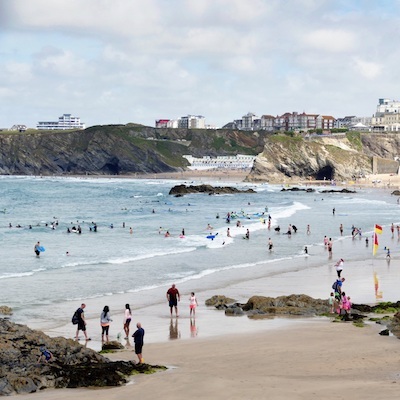 There is a real buzz to Newquay, yet it still retains it quaint seaside charm. There are more nearby beaches than days of the week plus an exciting festival and events calendar. Not many working harbours are blessed with such picturesque surroundings and foodie treats. 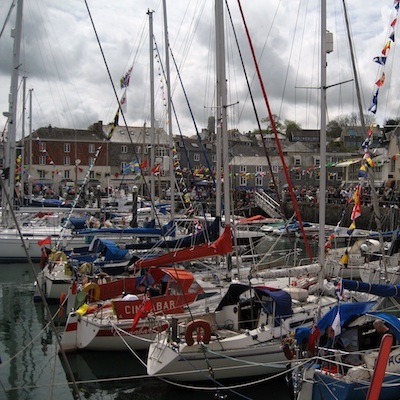 In and around Padstow you’ll find seven golden beaches and four eateries run by Rick Stein. When it comes to the beaches of Cornwall, it really is a dog’s life! 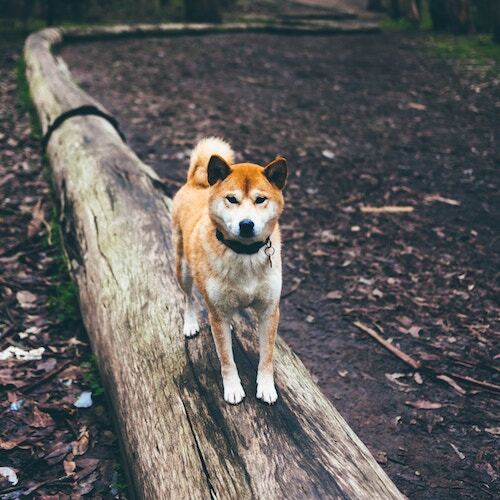 Whisk your pet pooch to the South West’s golden shores with a stay in one of our fabulous pet friendly cottages in Cornwall. Cornwall may have 300 miles of coastline, but sometimes it’s great to sit back and relax in your own private tub. 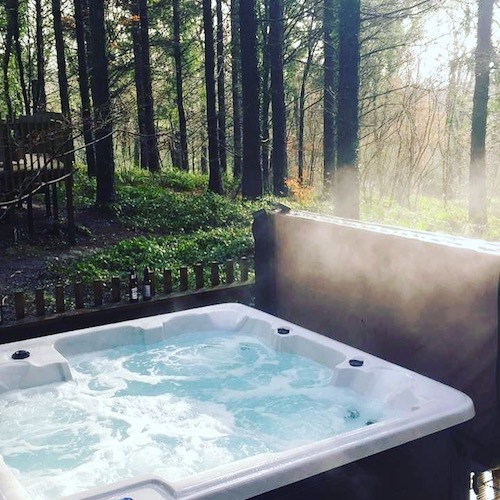 Explore our hot tub cottages in Cornwall for that extra slice of luxury on your short break. Beach baby? Surfer chick? Lover of all things seaside? 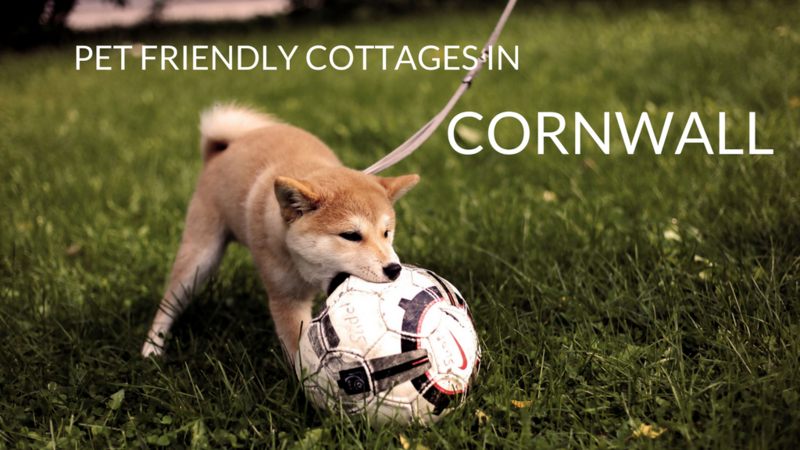 Our fabulous range of coastal cottages in Cornwall will take you right to the waterfront. 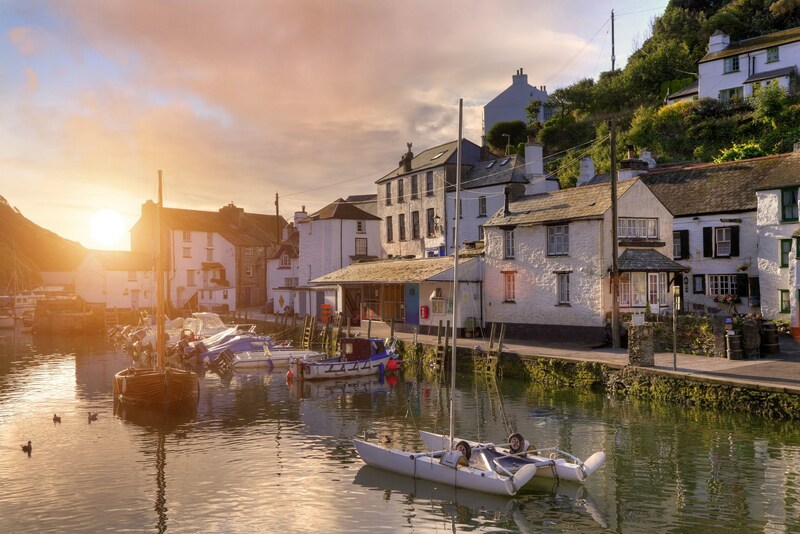 From the bustling city of Exeter to the quiet expanse of Dartmoor National Park, Devon welcomes holidaymakers with open arms. Don’t miss out on a cream tea, but remember, it’s clotted cream first! 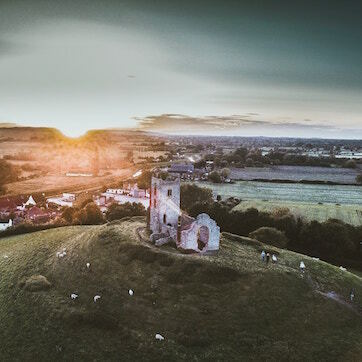 Found in the South West, Somerset is known for its rolling countryside, pretty villages and delicious local produce. Cheddar cheese and cider are two notable products made here. 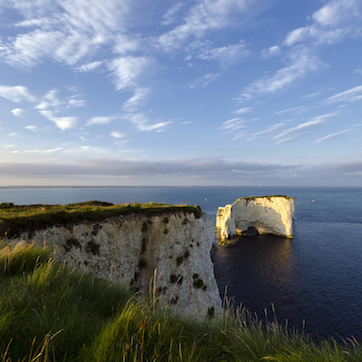 A charming coastal holiday destination, Dorset is a popular place to visit. 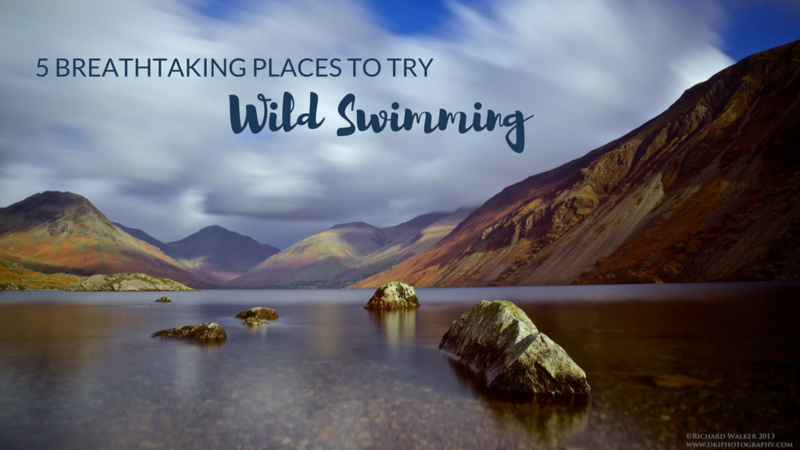 It is well known for its Jurassic Coast and the fossil hunting opportunities here. It’s also a great place for soaking up the sun and walking through the countryside.